Tuesday, March 8 was International Women’s Day – a day to celebrate the accomplishments and potential of women around the world. Unfortunately, not everyone in Winnipeg seemed to see things the same way. On Monday March 7, I received a phone call from the producer of a documentary called HUSH which explores the health implications of abortion.Apparently, a scheduled screening of this movie at the University of Winnipeg had been cancelled by the office of the president. The promoters of the movie were seeking an alternate venue. After screening HUSH personally, I invited the promoters to use our facility. HUSH states it is neither pro-life or pro-choice…it is “pro-information”. Because of my science background, I was curious to see how research based the presentation was. Frankly, I was impressed by the depth and presentation of the information. The content of HUSH left me feeling angry at some of the hypocrisy in the health care system. (I always thought the church was supposed to have the corner on hypocrisy). Following the showing, three post-abortive women shared their personal health stories to provide a local context to the issue. 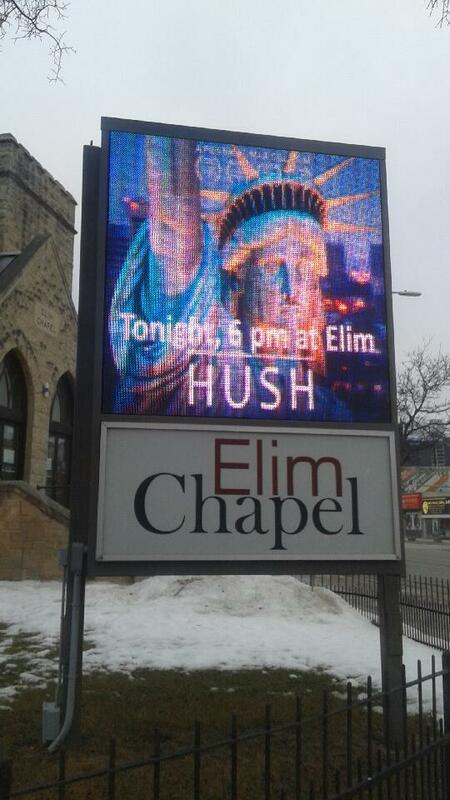 If you are a woman, or if you care about women, you owe it to yourself to watch HUSH with an open mind. I plan to invite our neighbours across the street at U of W to do the same thing.